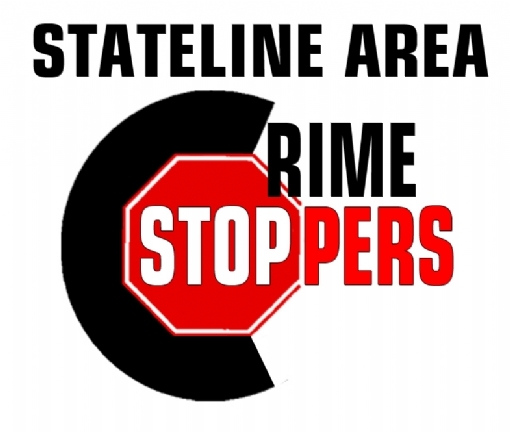 February 1, 2019 Freeport- For the third year in a row the Stateline Area Crime Stoppers is proud to offer a $1,000 scholarship to a student in the criminal justice program at Highland Community College. The scholarship is offered through the Highland Community College Foundation, “We believe a Crime Stoppers organization should do more that pay informants for information. We need to create programs that will help fight crime and improve the safety of our communities. Investing in the future of those who want to become part of the law enforcement team is an investment well worth making” said Stephenson County Sheriff Dave Snyders. Students interested in applying for the scholarship need to be enrolled in the Highland Community College Criminal Justice Program with a minimum GPA of 2.75. More information or an application can be found at by clicking here Filing deadline is April 1, 2019. The 2018 scholarship recipient was Allison Kundert. Allison is shown here at the 2018 Tee Off on Crime golf outing with Stephenson County Sheriff David Snyders and Highland Community College Criminal Justice Instructor and Stateline Area Crime Stoppers Secretary Jennnifer Roser. The 2017 recipient was Vaun Truckinmiller. 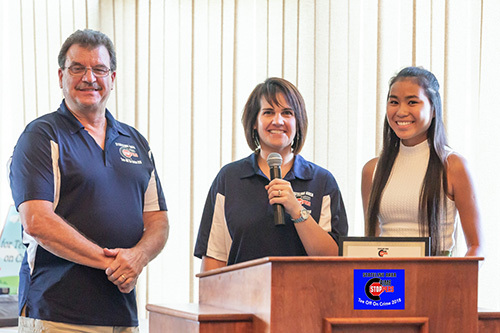 Vaun was publicly recognized in a reception at the Stateline Area Crime Stoppers golf outing on last September. 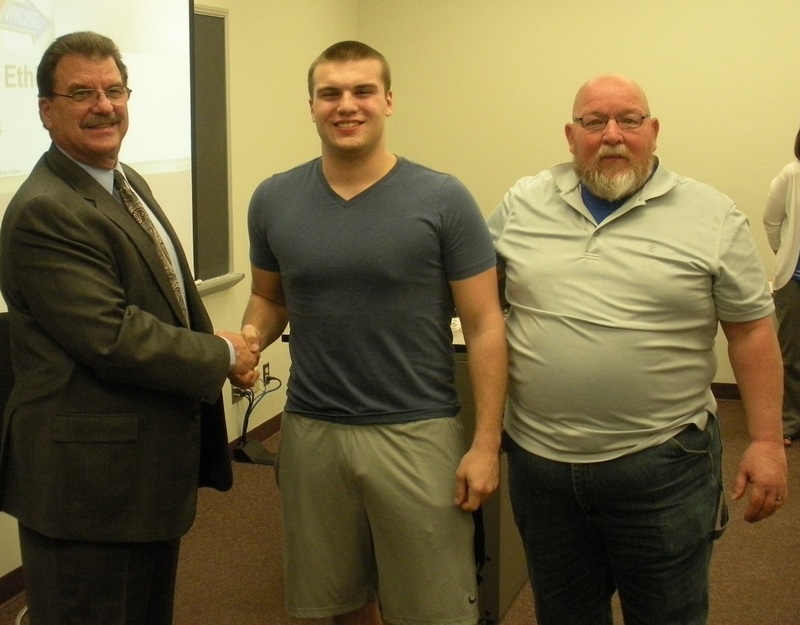 Stephenson County Sheriff Dave Snyders and board past-president Dennis Goodman present the 2017 Stateline Area Crime Stoppers/Highland Community College Foundation $1,000 scholarship to Criminal Justice student Vaun Truckenmiller.